A female entrepreneur in Cameroon ventures into cleaning and cooking snails and ends up making a fortune out of it. 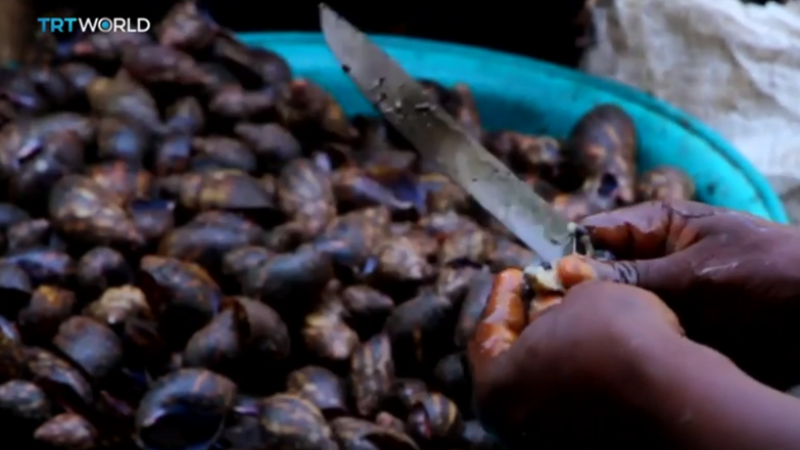 Snails are considered a delicacy in West Africa but many people don’t know how to clean them. Nina Ngassa, a woman entrepreneur in Cameroon, is making her fortune by doing the job many would rather avoid. “I work with a lot of women, especially in the rainy season. 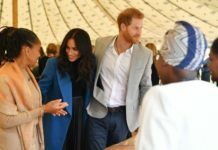 I have about eight to 10 women working for me,” says Ngassa. TRT World‘s Abdi Osman reports.